SPECTACULAR!! 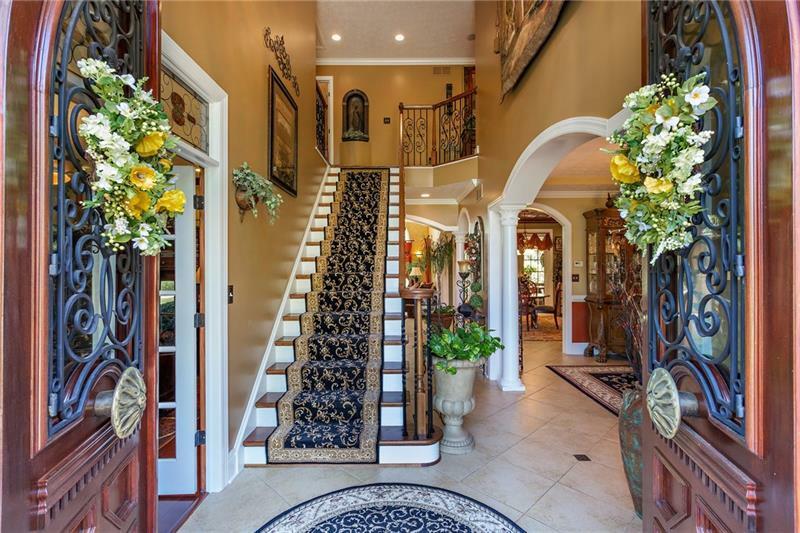 CUSTOM One-of-a-Kind Shula built home situated on 2.4 acres of Professionally Landscaped ground. 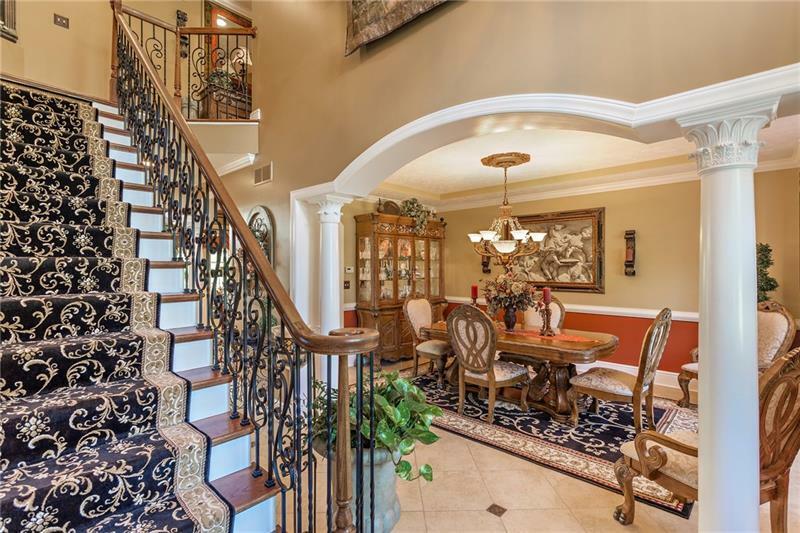 Boasts almost 5400 square feet and three floors of Exquisite Luxury. Solid Mahogany & Iron Double front doors constructed in Honduras greet guests as they enter the 2-Story foyer and view the open floor plan featuring a Gourmet Cherry Kitchen with High End Appliances & Granite counter tops! Office off foyer, 1st floor laundry,Beautiful Great Room with 9ft ceilings. Finished lower level with Gym,5th bedroom,wine cellar,Full bathroom, Family room-storage area! 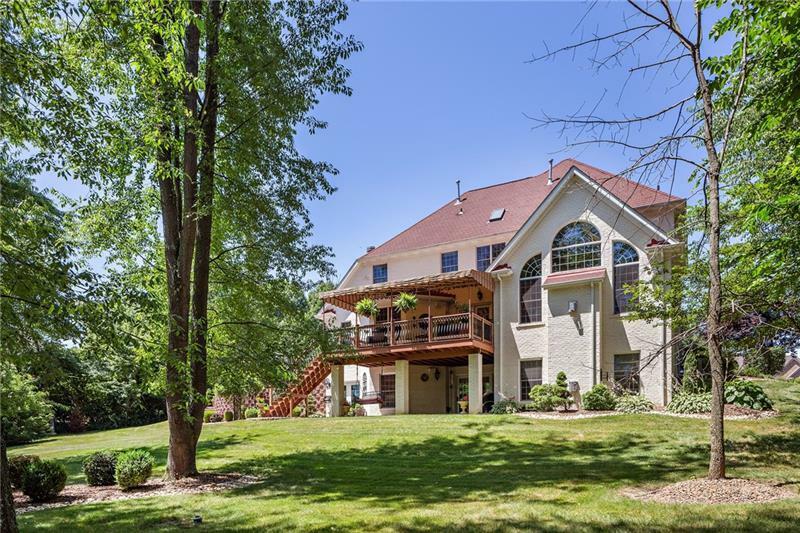 3-car Heated Dream garage with high ceilings + so much more...MUST SEE to view all the custom features.